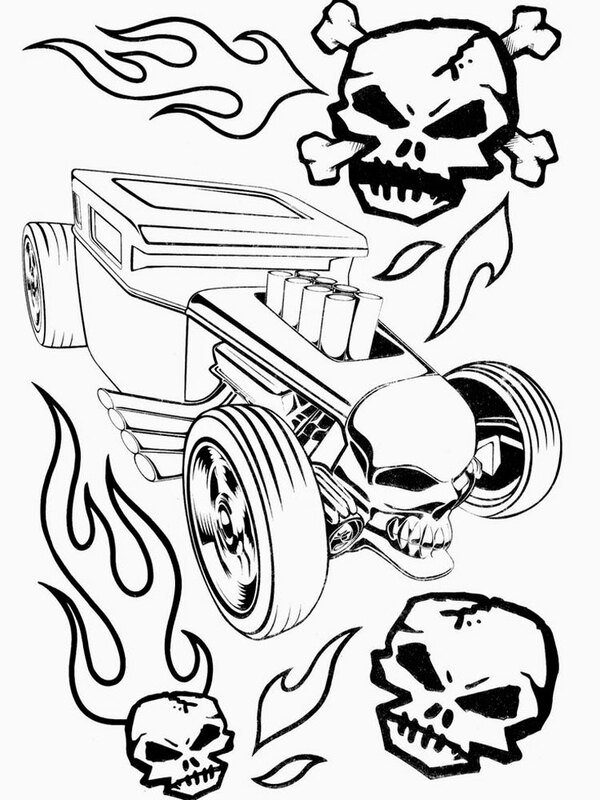 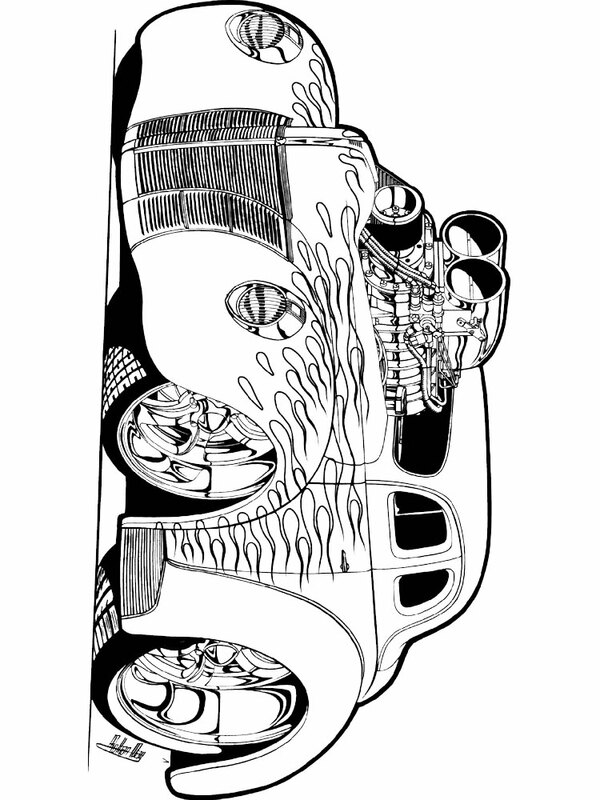 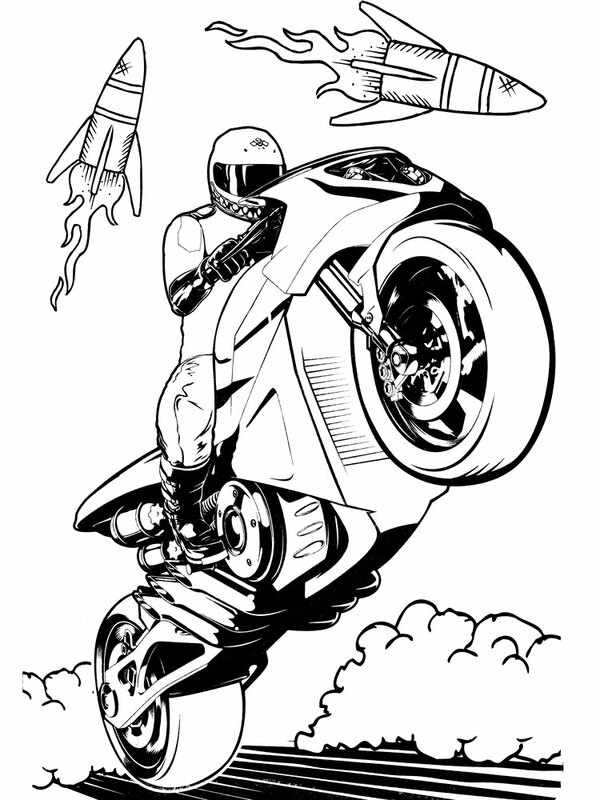 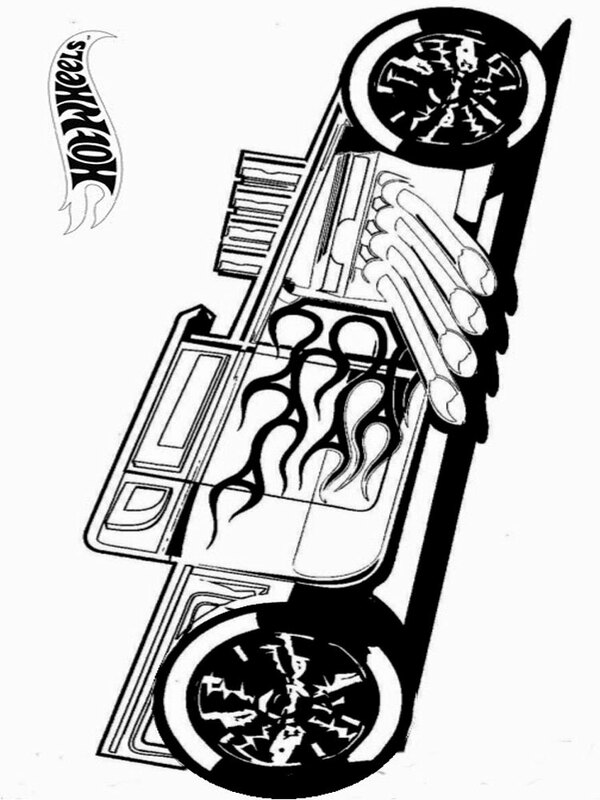 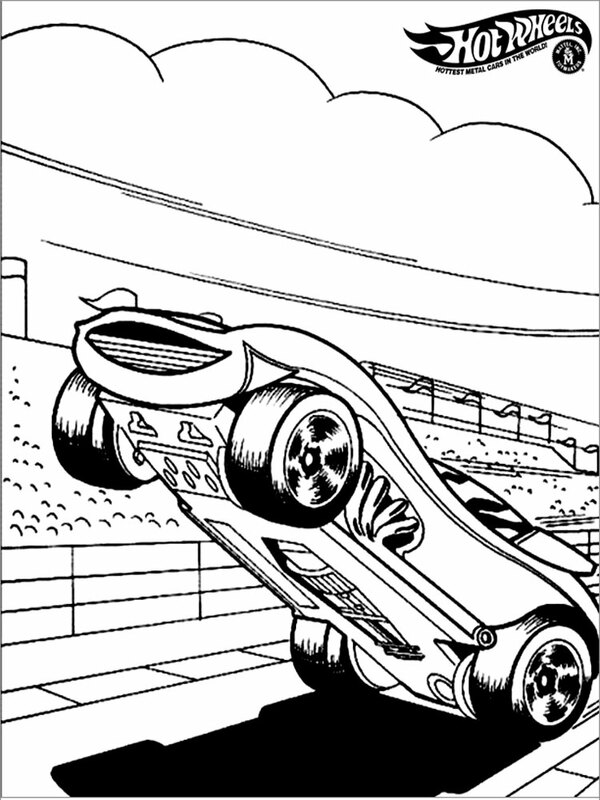 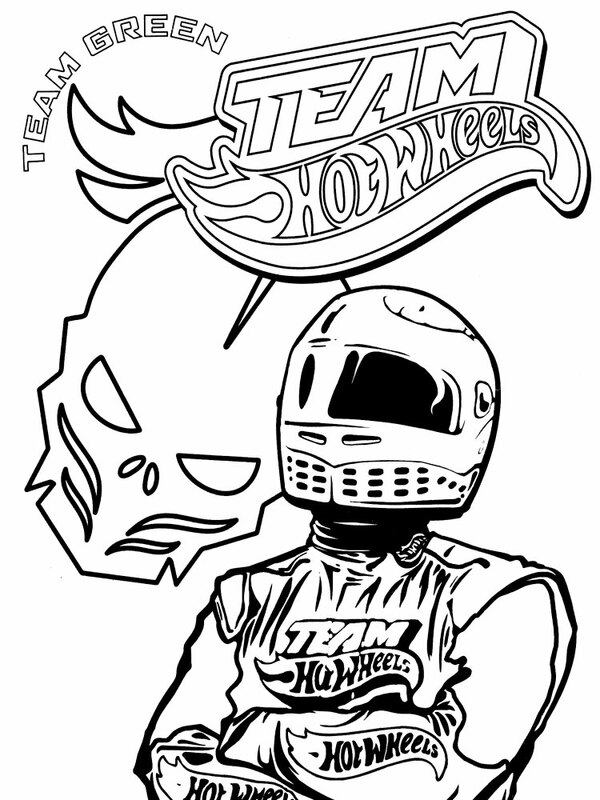 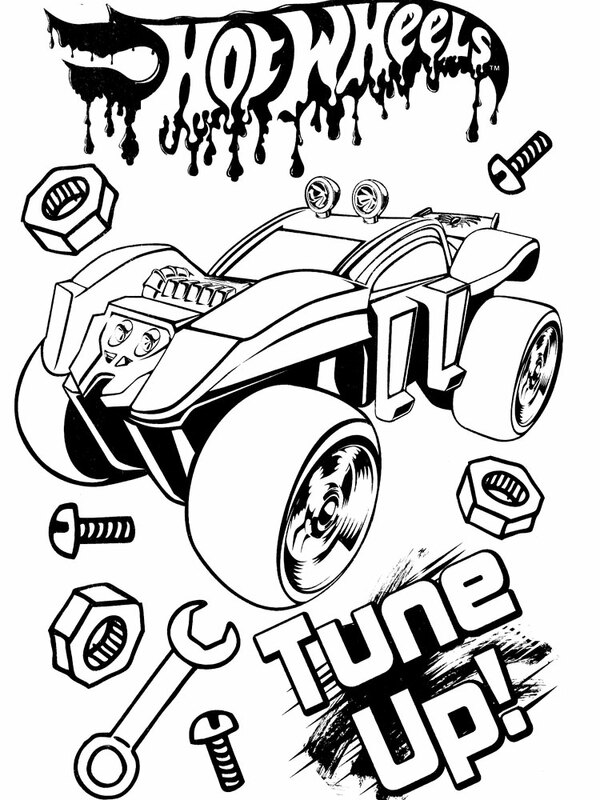 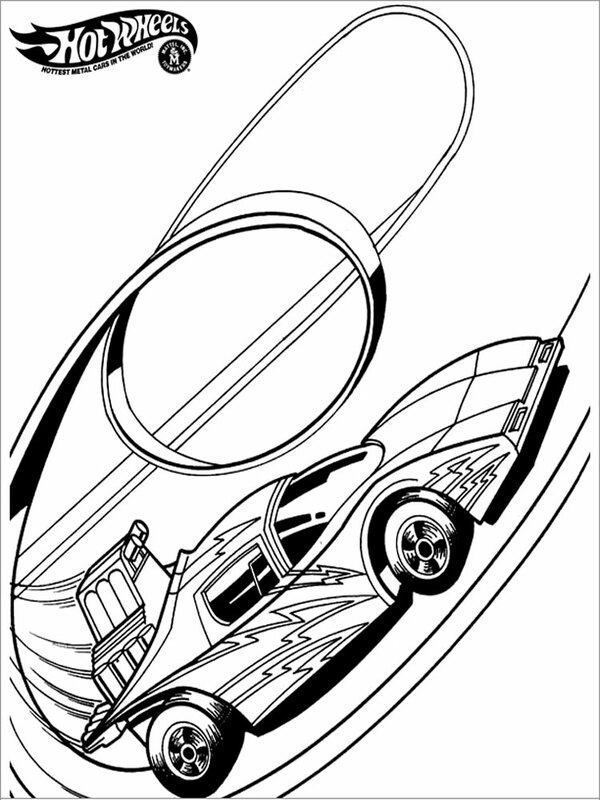 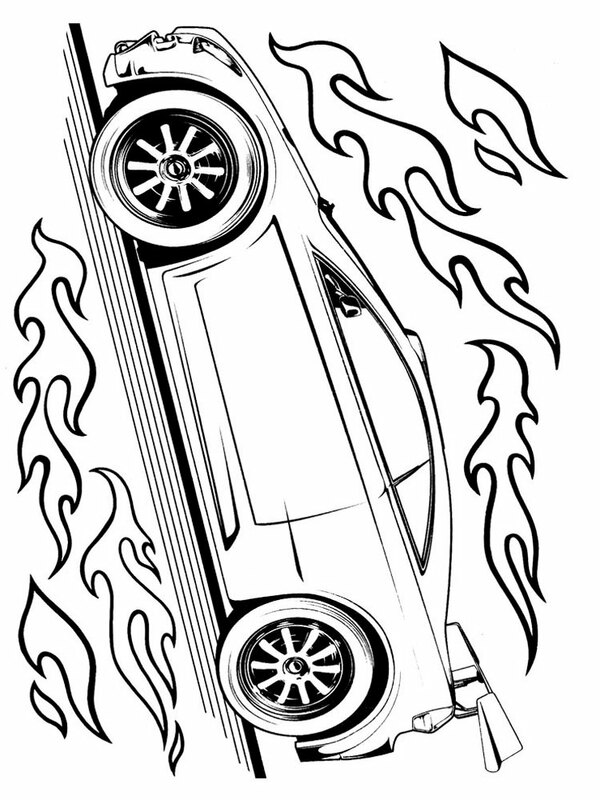 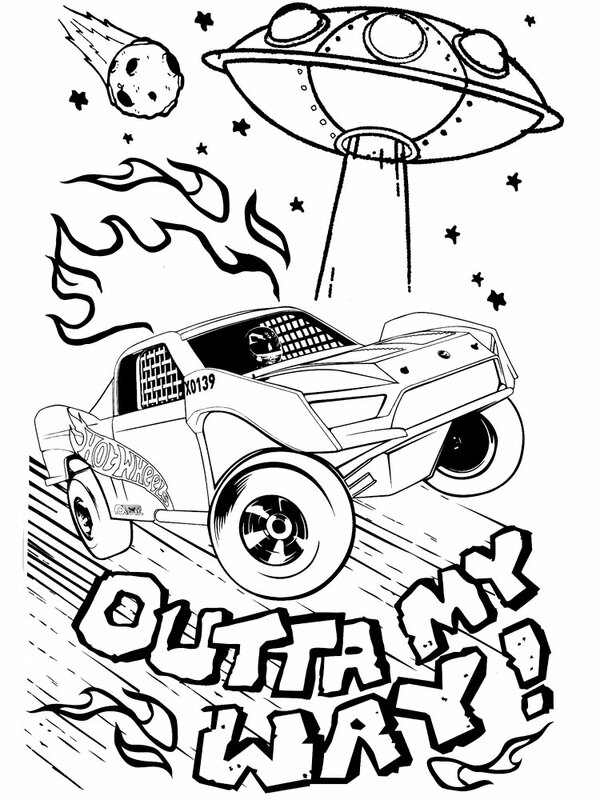 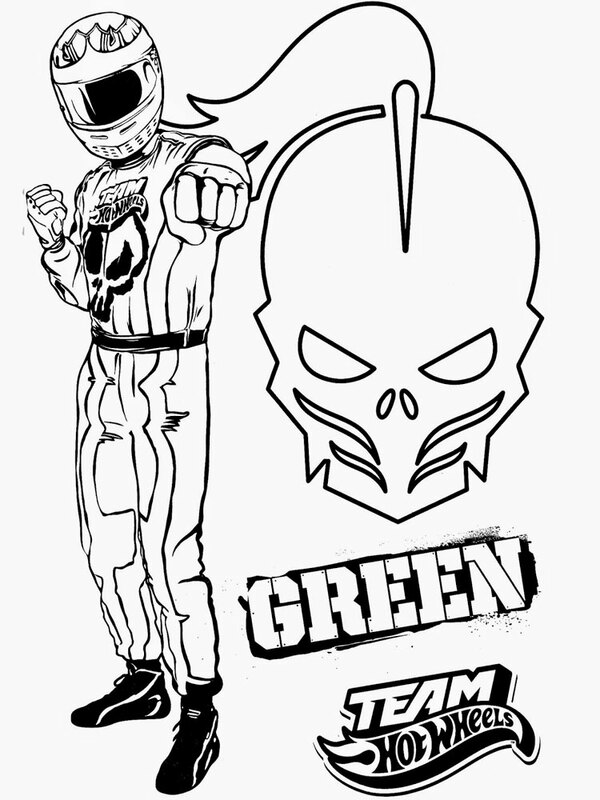 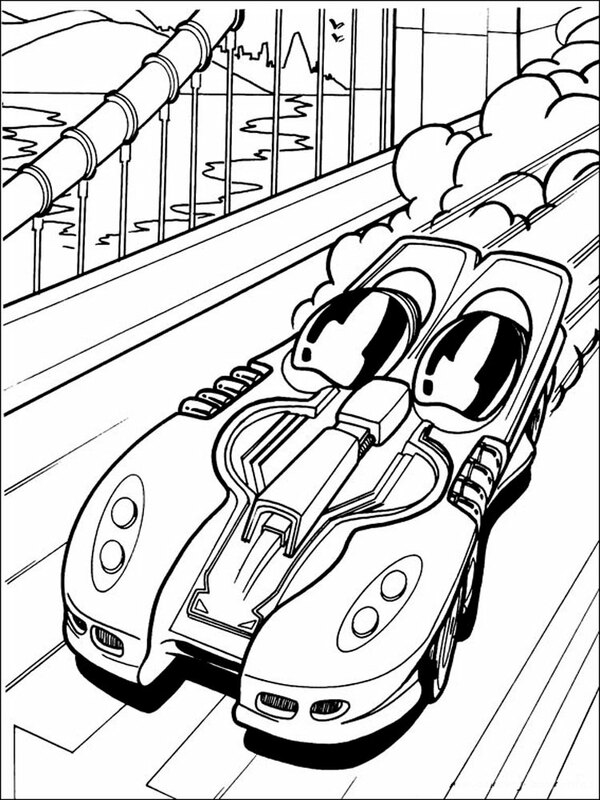 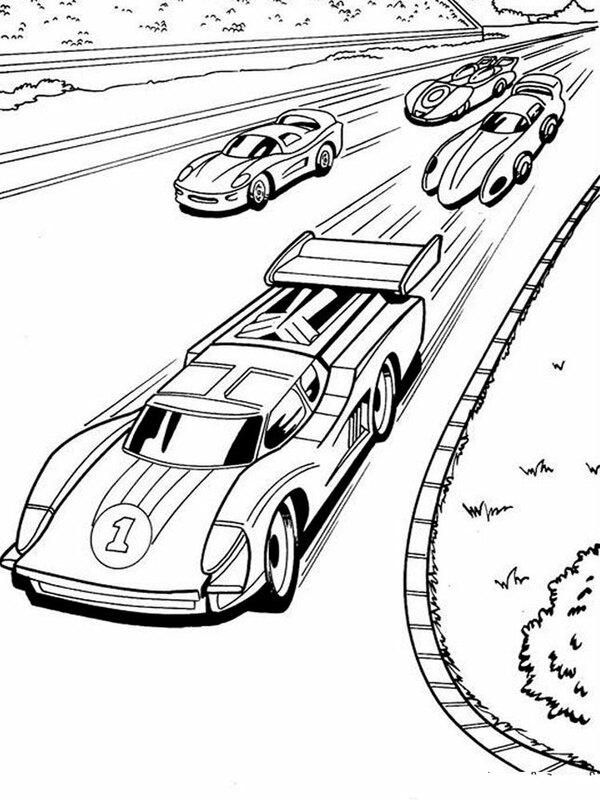 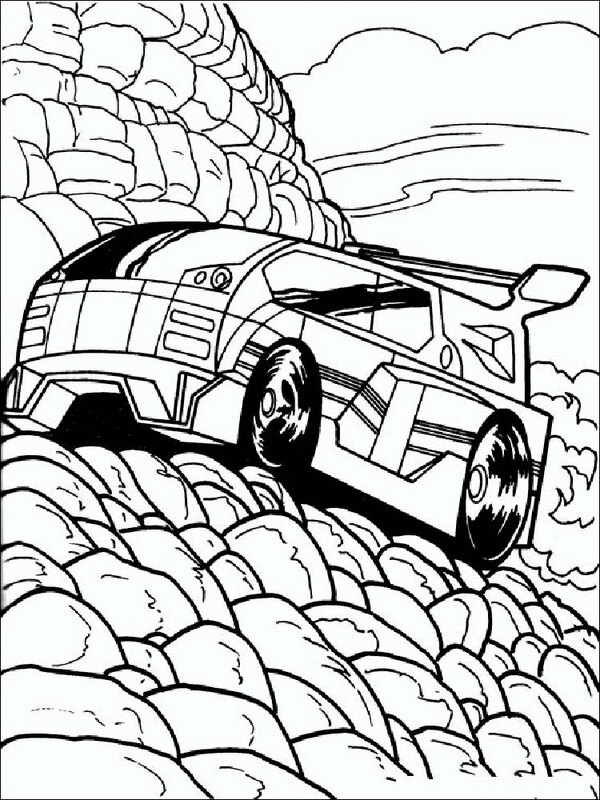 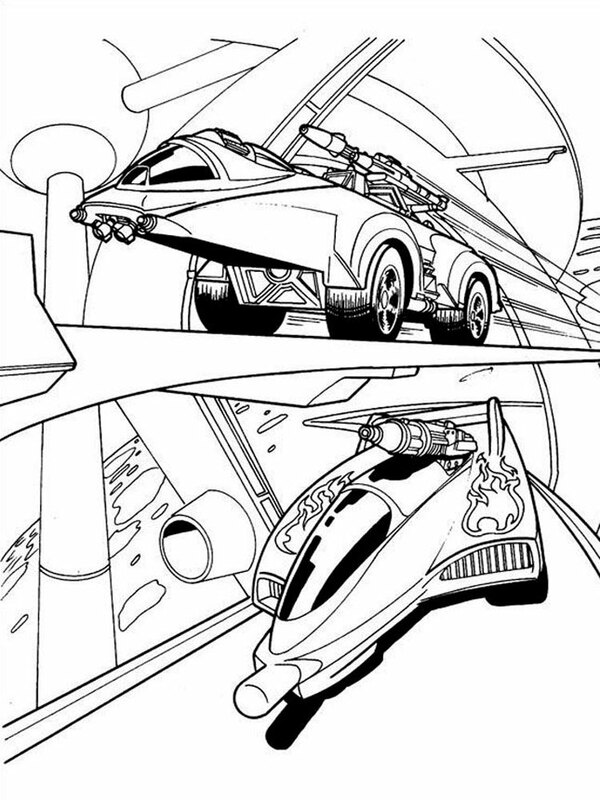 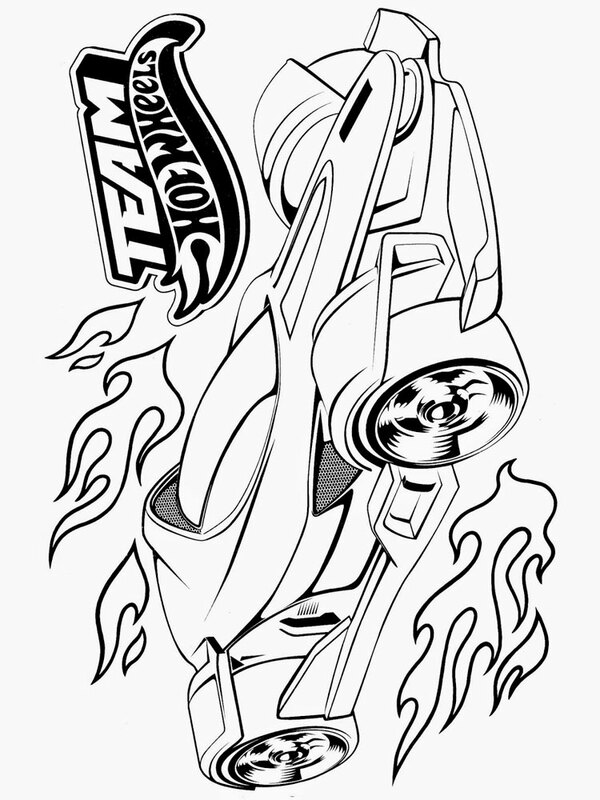 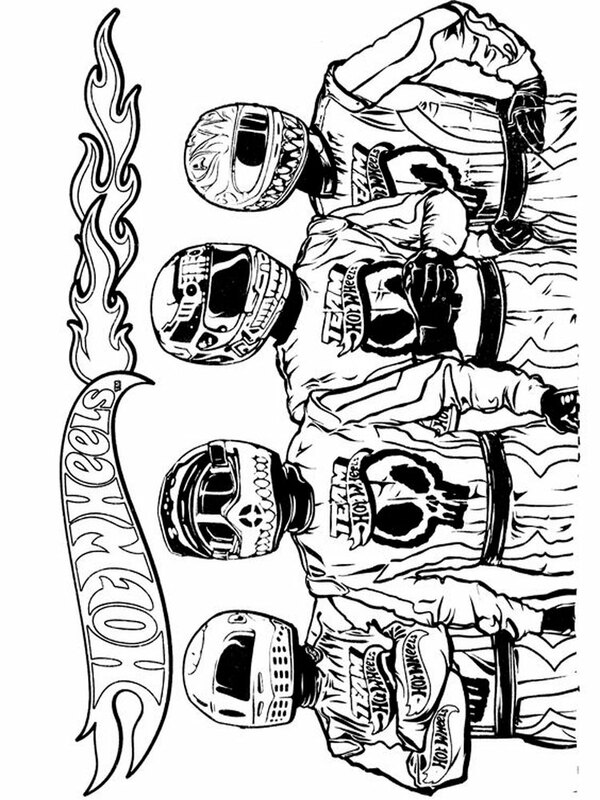 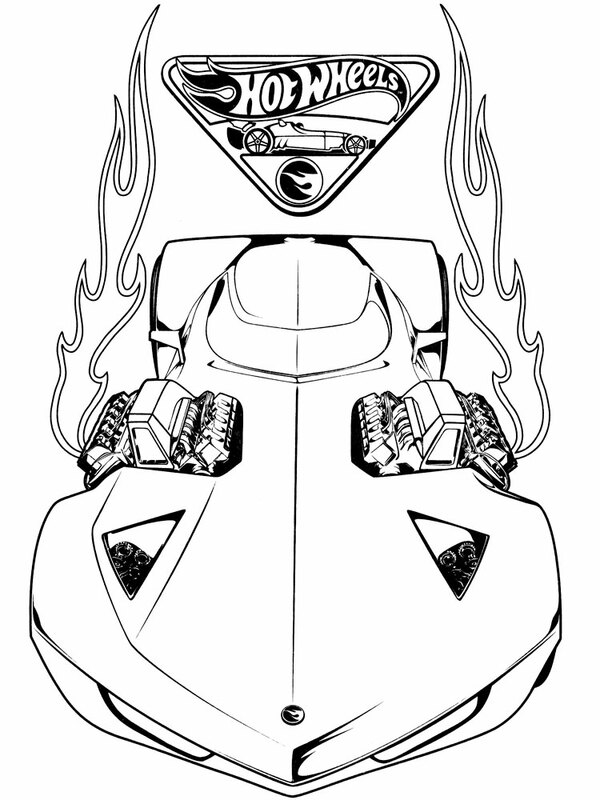 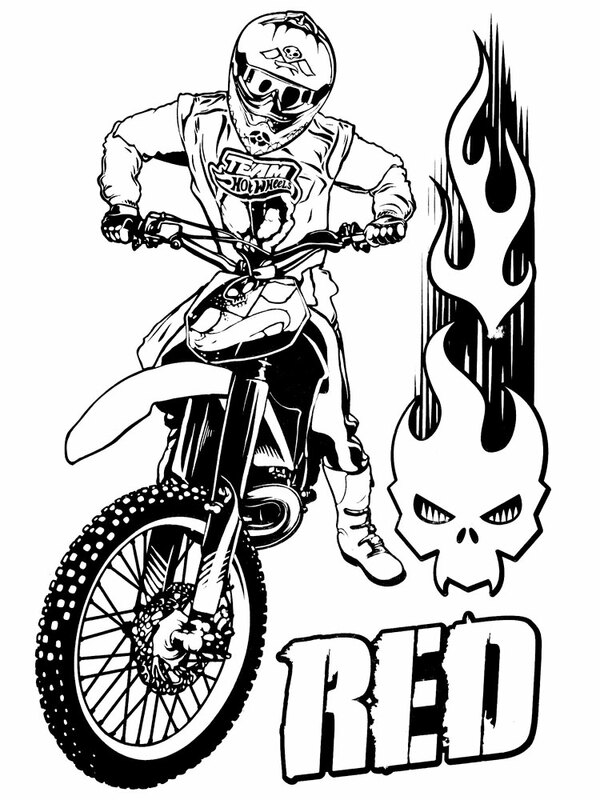 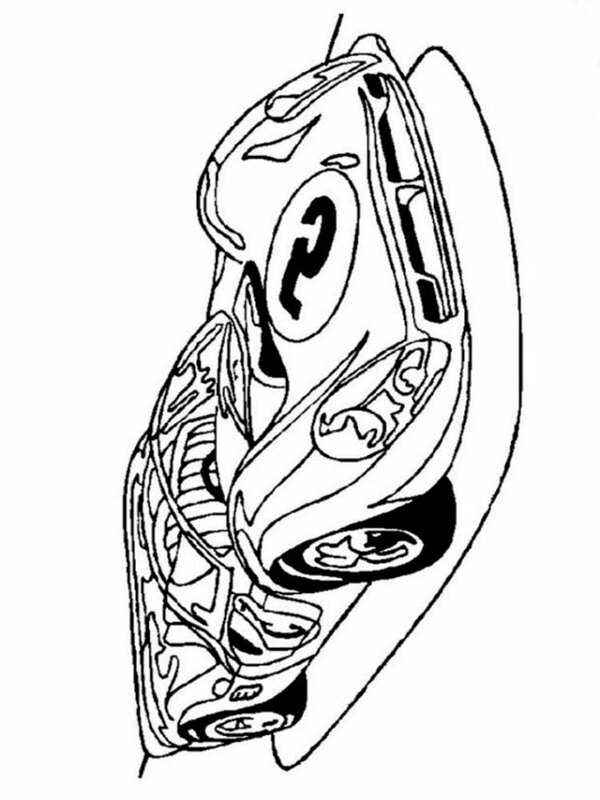 Hot Wheels coloring pages for certain will interest your boy. 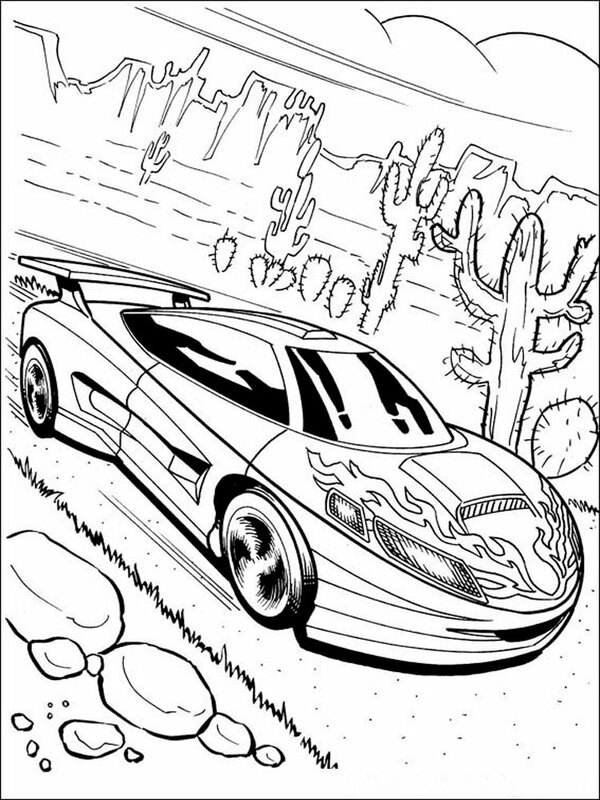 Download or print for him coloring pictures with the images of Hot Wheels cars, and let him by means of water color or felt-tip pens decorate favorite cars in bright colors. 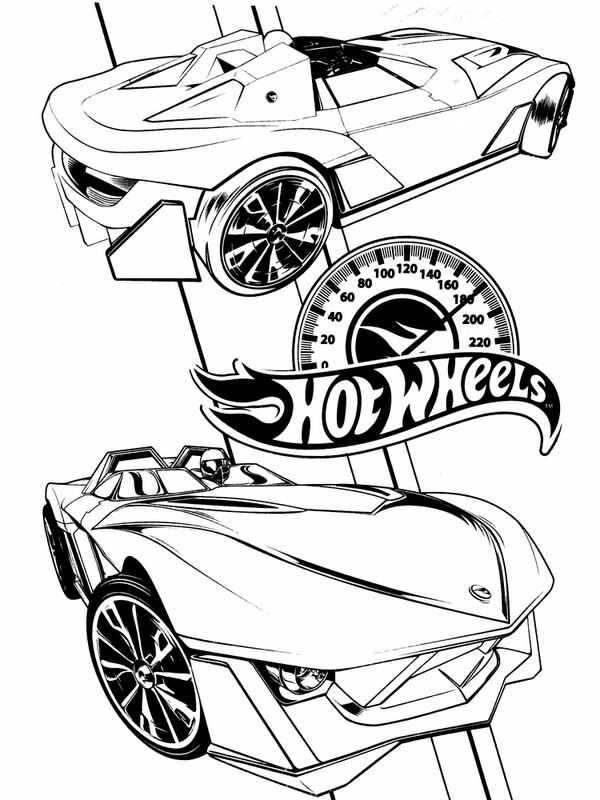 Hot Wheels is a popular brand of cars for kids of the American firm “Mattel”. 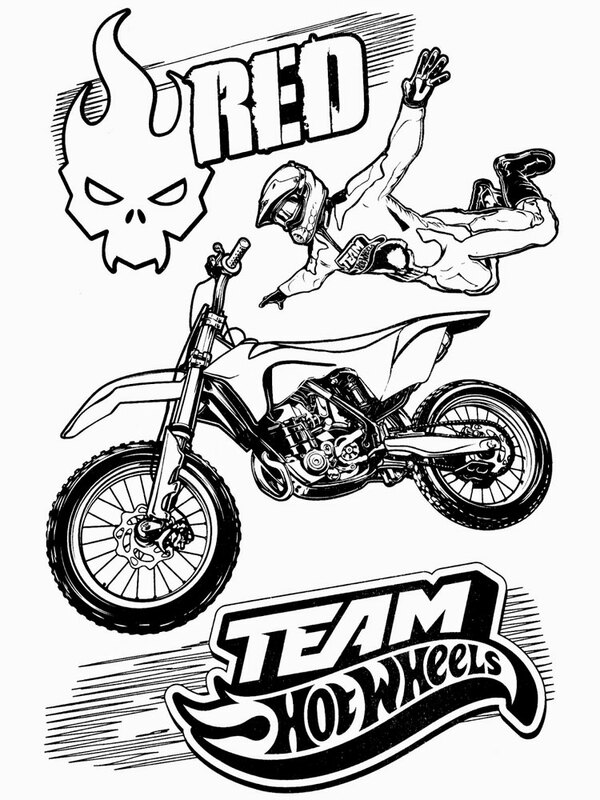 Also every boy knows computer games and cartoons with this brand`s name. 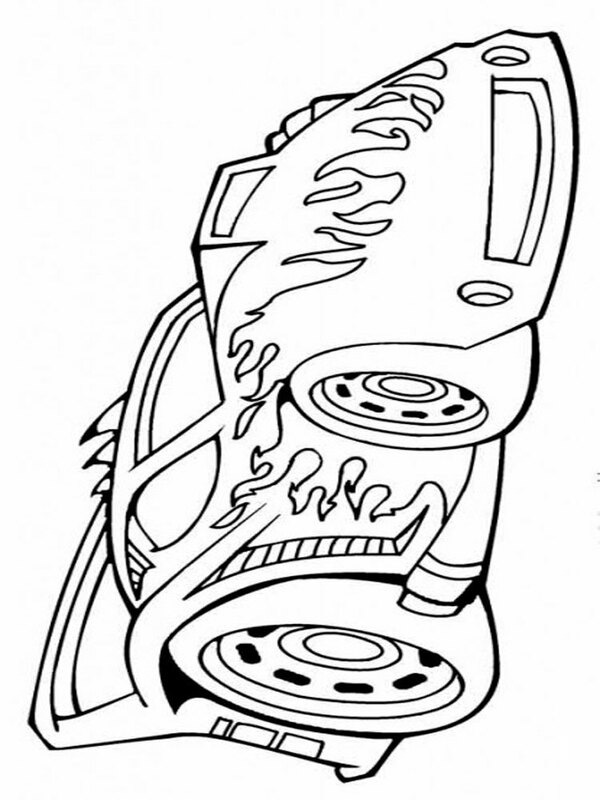 The first model of Hot Wheel car appeared in far 1968. 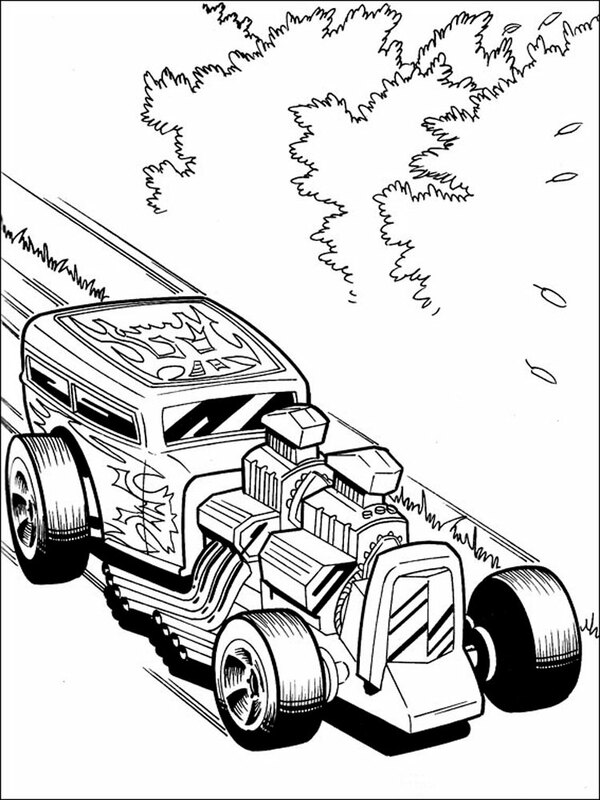 The most popular models are Twin Mill, Howlin' as Heat, Bone Shaker and Quick'n'Sick. 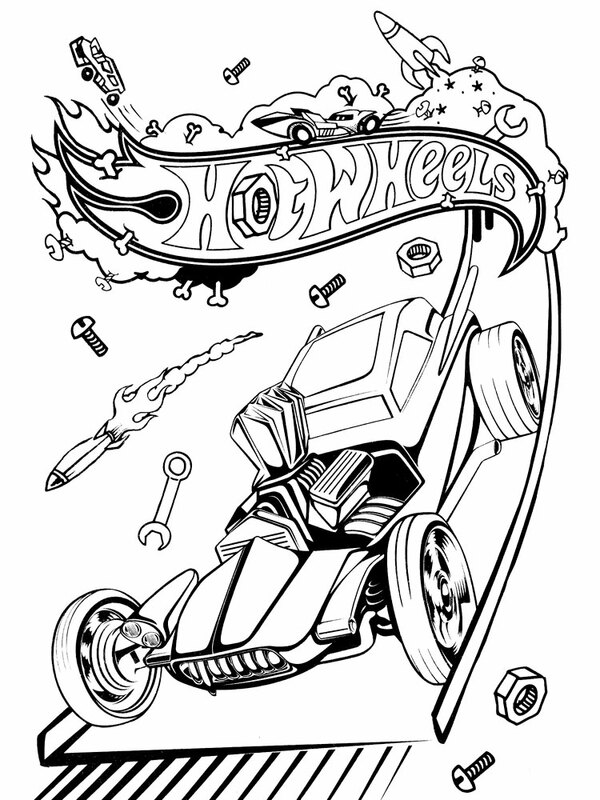 Miniature Hot Wheel cars became popular among adults too, thanks their uniqueness no one collector can be indifferent. 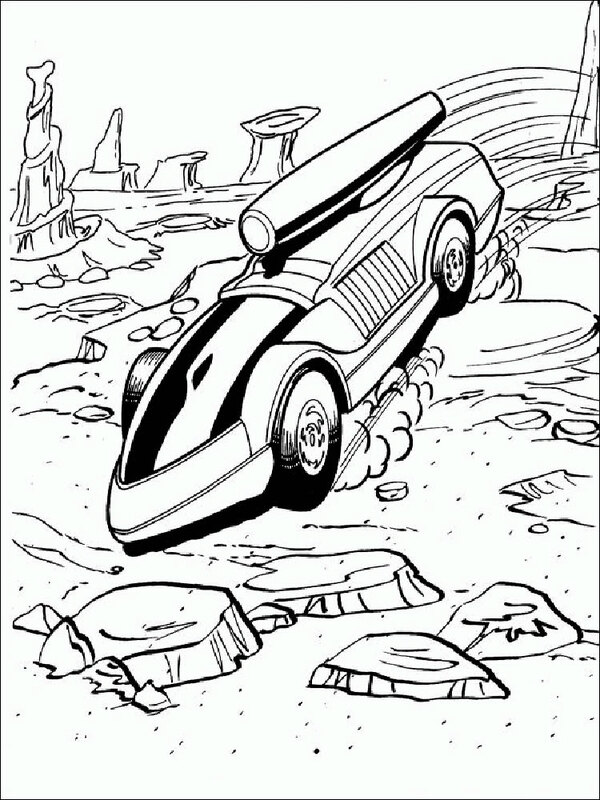 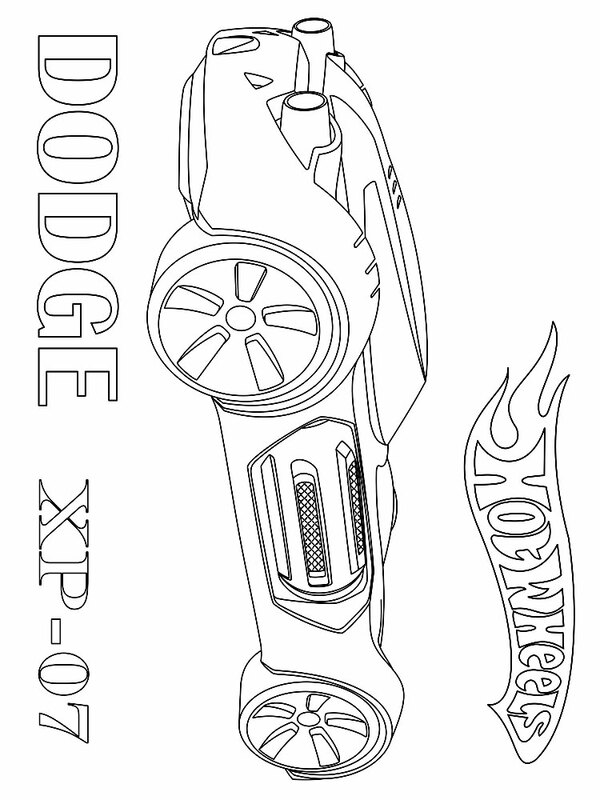 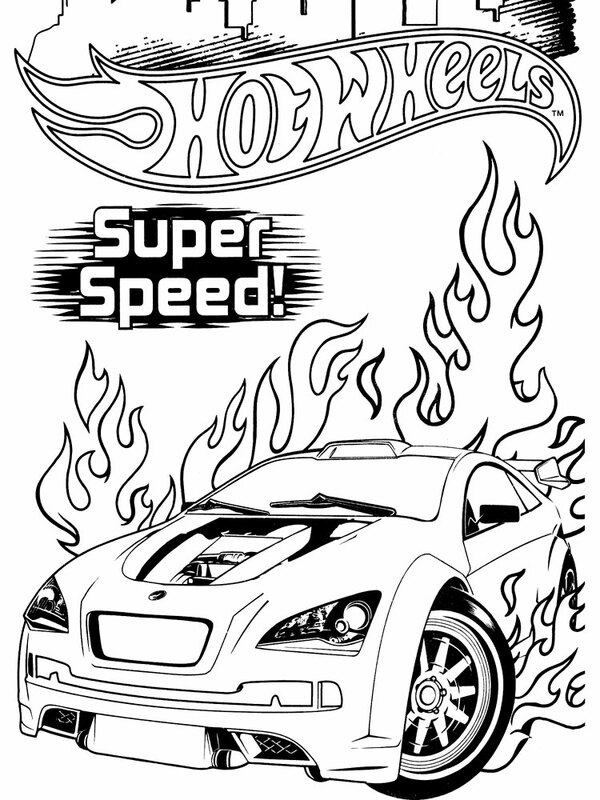 We tried to collect a big number of Hot Wheel coloring pages of excellent quality which you can download or print absolutely free of charge. 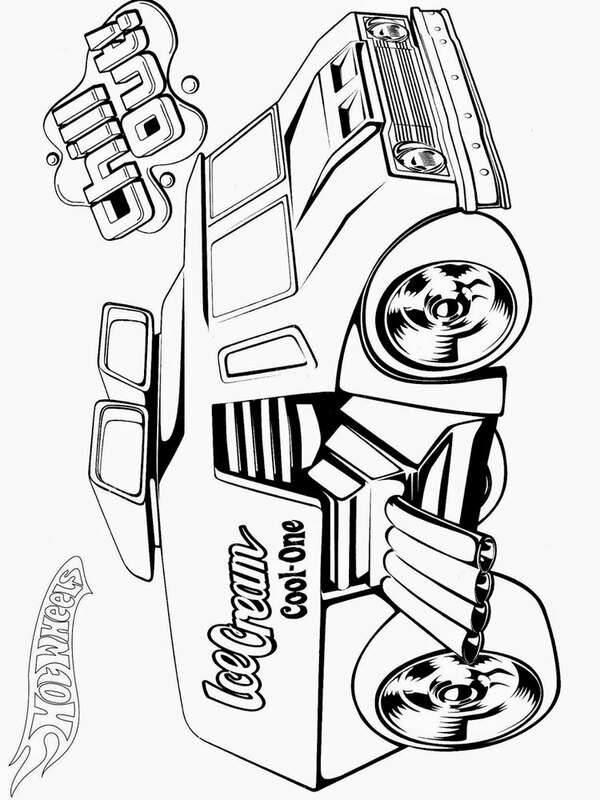 Any boy will be glad to paint favorite models by pencils, and, maybe, to finish drawing those details which, in his opinion, should be in this or those car.